Thanks to the dedication of volunteers from science have been tested thousands of new drugs. And Tim Friede US dreams of creating a universal anti snake serum — and for the sake of risking his life by allowing poisonous «bastards» bite you. A few months ago by a resident of the US state of Wisconsin after 20 years of marriage, the wife is gone. But, despite the heavy blow of fate, 37-year-old Tim Friede and could not abandon his hobbies — participation in the creation of a universal anti snake serum. Frida who is «enthusiastic devotee» and amateur scientist believes that «super serum «, able to protect from the effects of the bite of any poisonous snake, can be created only by using specific human antibodies, which are produced in response to the appearance of the body of dangerous toxins. Why is he doing this anti snake serum? Currently, all anti snake serum protect against death in the case of a snake bite of one species (eg, «antiefa» serum). Only in some cases, apply the so-called polyvalent serum («antikobra-atigyurza») at the similarities ended poisons, but they are very expensive to produce and not easily accessible. Over the last 16 years, Tim participates in the fictional deadly experiment — over the years, he voluntarily allowed the poisonous snakes of different species bite you 160 times. Over the years, Tim is working with Butterfly Sciences, headed by professor of microbiology Brian Hanley. The scientist says that a number of specific antibodies against various poisons of snakes in the blood Tim Friede is very large and is unique. 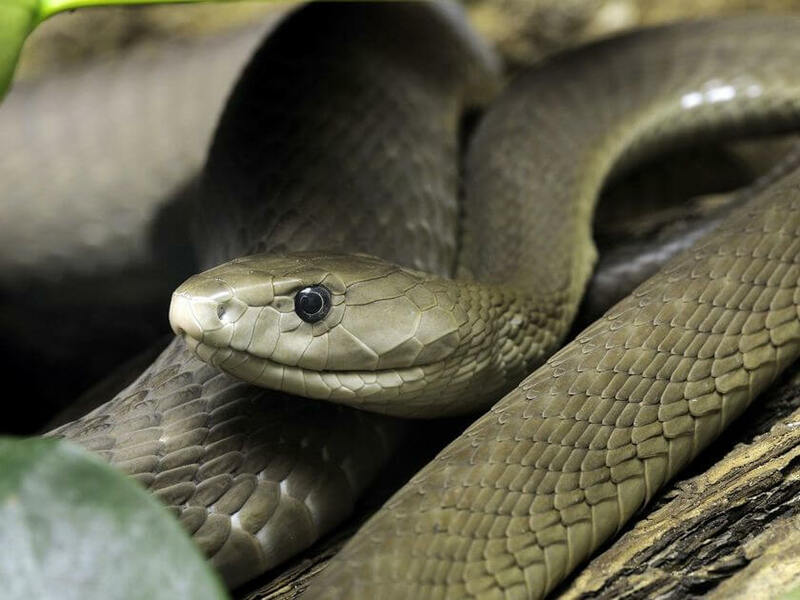 Tim suffered bites black mambas, cobras royal and spectacle, as well as representatives of the Taipan and many other species of poisonous snakes. Asceticism Tim dangerous for his life in 2011 after being bitten by the king cobra, he fell into a coma for more than a day, and experiments with the venom of a cobra spectacle led to the fact that he urgently had to be excised muscle itself because of the outbreak of necrosis. Frida determined not to stop the dangerous experiments as long as no universal anti snake serum will be created. Then, perhaps, it will return to a wife who could not bear her husband’s hobbies features. You Might Also Like9 reasons to do PilatesLSD has a positive effect on the psyche – scientistsMental abilities are dependent on the time of year - scientistsThe US said the universal remedy against flu 2016What should I do to have a good sleep: tested recipes?